The journey to Pompeii is highly recommended as it features the remarkable ruins of the city buried under the ash of Mt. Vesuvius. This shared guided tour will be in a small group allowing you a more personalized experience than a typical cruise line tour. As you wander through this ancient city with your guide you can't help but notice the still ­active Mount Vesuvius towering above. 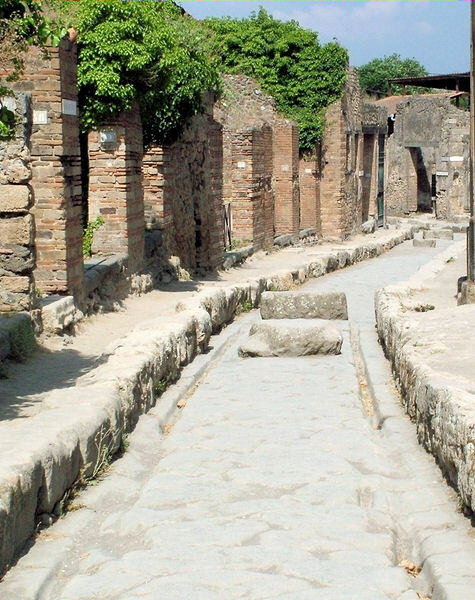 A visit to Pompeii is one of the musts of any visit to Naples. After you have experienced the Ancient Ruins of Pompeii, your driver guide will spoil you with a local lemonade made from the fresh lemons grown on the Amalfi Coast. Securing your return to Italy!